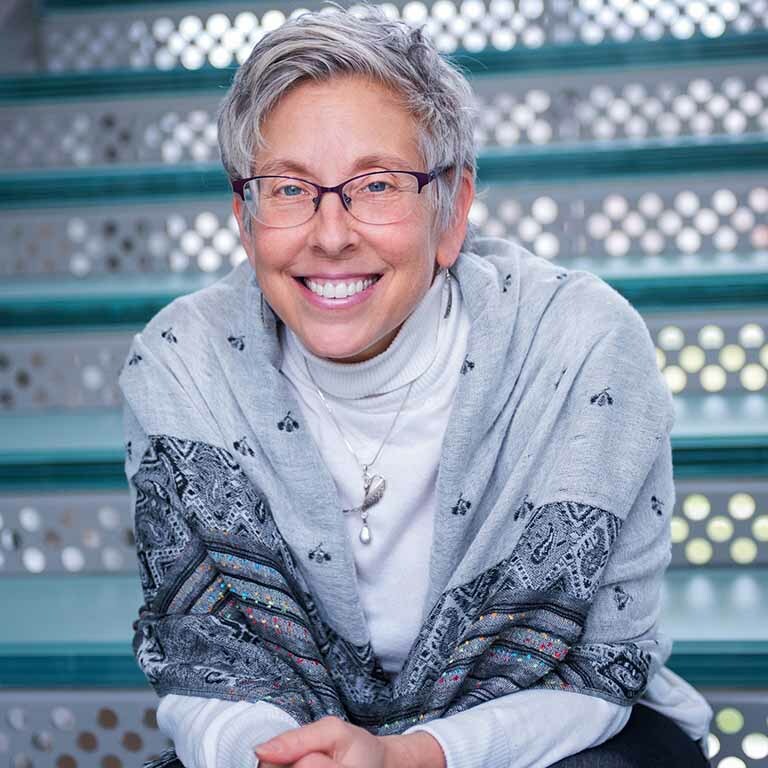 Hilary E. Kahn is the director of the Center for the Study of Global Change and Assistant Dean for International Education and Global Initiatives in the School of Global and International Studies. She is also the director of the Ph.D. minor in Global Studies and leads the Global Center's Framing the Global Project (with IU Press) and the Voices and Visions: Islam and Muslims from a Global Perspective project. Her areas of research and expertise include global teaching and learning, visual anthropology, grounded global studies, critical social theory, transnational identities, Latin America and the Caribbean, and the internationalization of higher education. She is on the faculty of the International Studies department and has taught numerous courses on topics such as issues and approaches to global studies, anthropological theory, ethnographic methods, visual anthropology, intercultural communication, the anthropology of religion, human rights and the arts, and indigenous cultures of Central America and Mexico. By using videoconferencing technology to link with classrooms overseas, she has taught students in Macedonia, Indonesia, and Russia. She also led an international service learning program in Bluefields, Jamaica, for many years. In 2009, she received the IU Commission of Multicultural Understanding Faculty Award for promoting multicultural understanding in the classroom, on campus, and in the broader community, and the International Studies Faculty Award in recognition for excellence in teaching. She is currently on the executive committee of the Association of International Education Administrators (AIEA) and the advisory board for Diversity and Democracy of the Association of American Colleges and Universities (AAC&U). She has written multiple articles, chapters, and two books: Seeing and Being Seen (University of Texas Press, 2006) and Framing the Global: Entry Points for Research (IU Press, 2014). She received her Ph.D. in anthropology from the University of Buffalo in 2002.